1 Week to National Voter Reg Day! | REV Up! 1 Week to National Voter Reg Day! 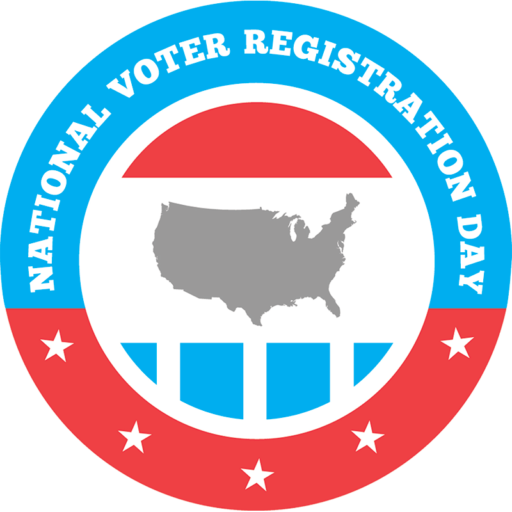 We’re just one week away from the 2017 National Voter Registration Day (September 26, 2017)! Hopefully you are planning to host a voter registration event or join a registration event planned by another organization or group in your community. Please see below for information on how to get involved with National Voter Registration Day. Even if you are not able to host or attend a registration event, please promote this day and encourage everyone to get registered! The folks over at National Voter Registration Day put together a Communications Toolkit with sample email and social media posts to help you activate your digital networks. The Social Media Toolkit has ideas for posting messages on Facebook, Twitter, etc. Thank you for all that you do to make the disability vote count!